Use their own experiences to communicate and help others understand about learning disability. This can be speaking, for example, at a school, college or university, at a corporate event, at an organised fundraising event, or just informing others day to day as an opportunity arises. They raise money for Activity Station twice a year (or more!) 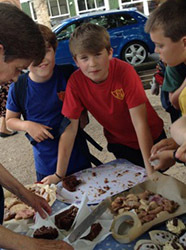 hosting or taking part in a fundraising activity of their own choice. 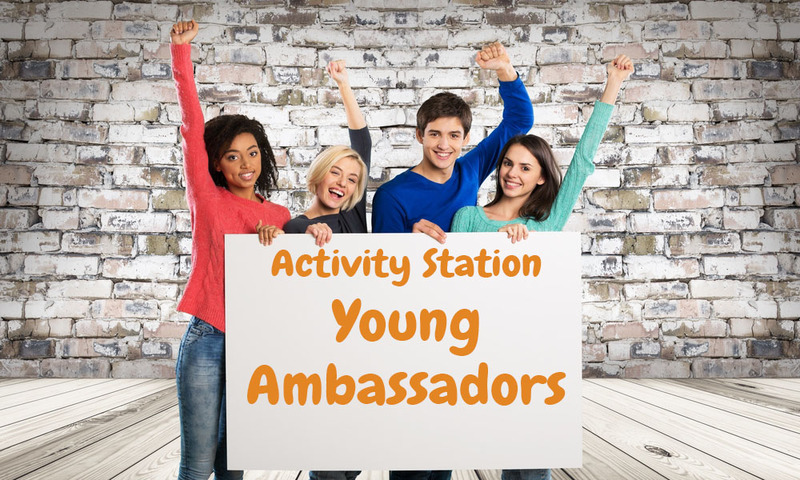 Young Ambassadors volunteer their time for a minimum of 12 hours a year to Activity Station or to another community organisation of their choice that is involved with or supports people with learning disabilities. They put forward their ideas of new exciting and fun activities and social events for young people with learning disabilities to take part in. Young Ambassadors suggest ways that their ideas can best be implemented and if agreed, they help see them through for Activity Station. Age 12. Likes football, hanging out with his friends and eating pizza. Well known at his school for talking about disability and became a Young Ambassador in memory of his disabled brother. 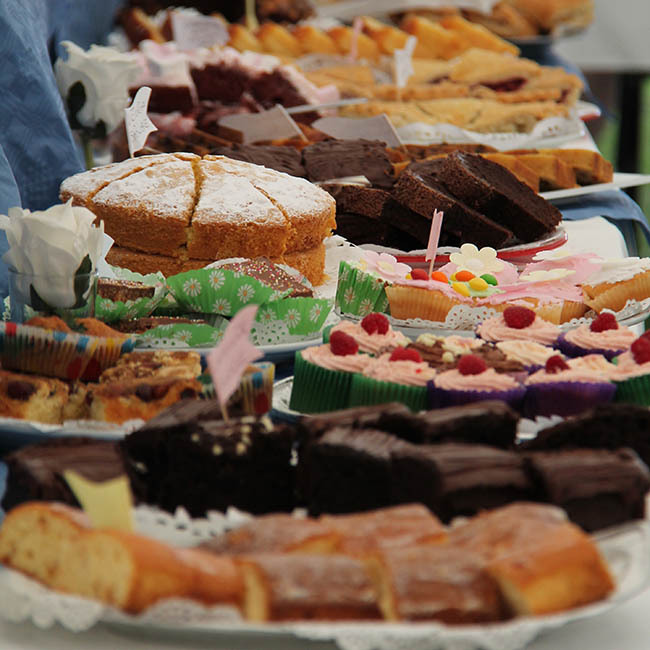 My family and I want to say thank you for supporting the football tournament and cake sale for Activity Station. Altogether we raised an amazing amount, the total of £191.53 and the money will be going towards holding activities for people with disabilities.